Pastor Lee E. Bynum, M. Div. 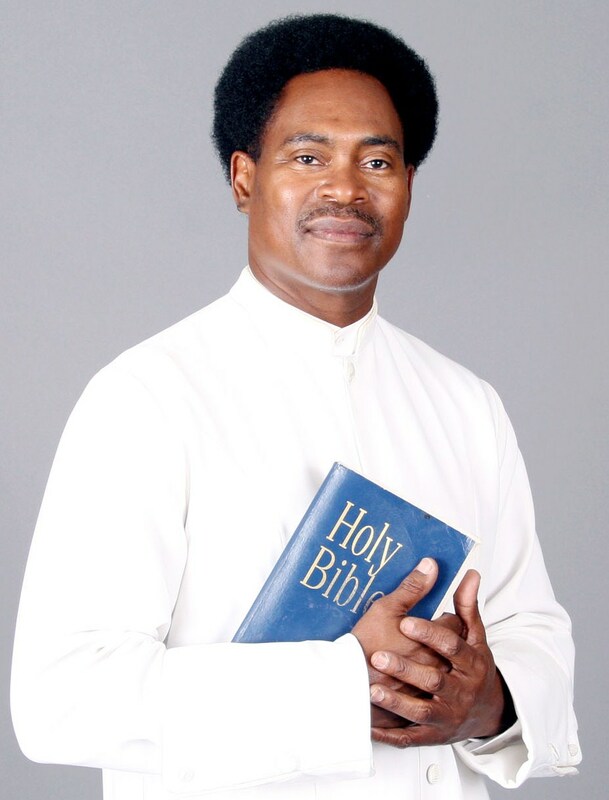 "Passionately Pursuing God's Will and Wisdom"
Pastor Lee Bynum, lovingly known as “Pastor” has served as Senior Pastor-Teacher of New Hope Community Fellowship since 2012. Currently located in Archdale NC, where the church has experienced significant growth in membership and service. Pastor Bynum has served several different denominations and brings over 20 years of pastoral leadership and community service to the New Hope Community Fellowship. He serves as an adjunct Chaplin at High Point Regional Hospital. He has served with High Point Ministers alliance and the Randolph County Development For Partnership Program. Pastor Bynum received his Associates Degree from Guilford Technical Community College, in Industrial Management Technology. He received his Bachelor of Arts Degree from High Point University in Religion. After receiving his call to ministry, he received his Masters of Divinity from Hood Theological Seminary and was ordained by the Rowan Association. Although he takes pride in his many personal and professional accomplishments. His greatest joy comes from his role as a husband and family man. He has been married to his wife, Eugenia Williams-Bynum, for 27 years.